Neville is a health and exercise practitioner, with over 10 years of experience in the field and a specialism in rehabilitating and improving cardiovascular health. Neville truly understands the varying needs of his clients and creates highly effective programmes which have a genuinely significant health impact, as proven by his excellent track record working closely with those suffering from cardiovascular health issues, such as coronary heart disease, to halt or reverse the progression of disease. Neville employs his considerable expertise to deliver the appropriate programme at the right time, creating sustainable and long-lasting health improvements. He believes that everyone can enjoy the benefits of exercise if they find something which suits their lifestyle, and truly understands that there are many forms of exercise that do not have to include the gym, treadmill or weights. His all-encompassing approach can help everyone, regardless of their goals. 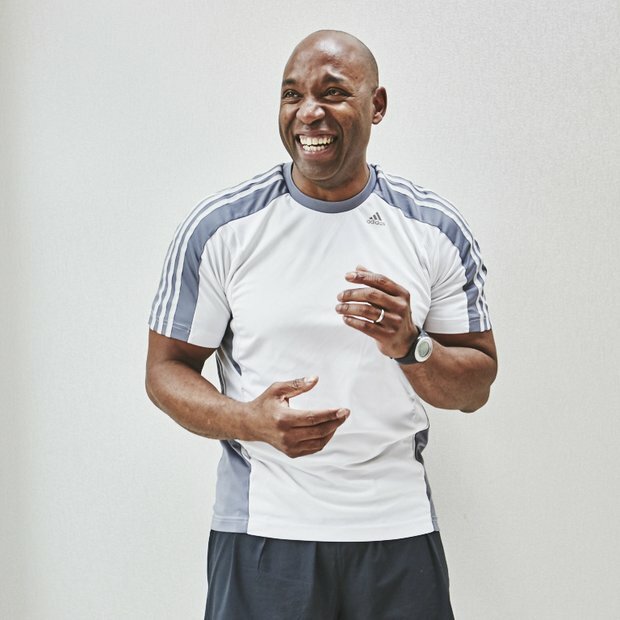 Neville is currently the Cardiovascular Health & Rehabilitation Exercise Specialist at Body Heart and Mind, a leading group of professional Personal Trainers & GP Exercise Referral Specialists.